Civil contracting firm Seymour Whyte has purchased specialised paving equipment, including two concrete batch plants. The company has also purchased two main line paver, a material transfer placer, a single lane paver and two texture curers. 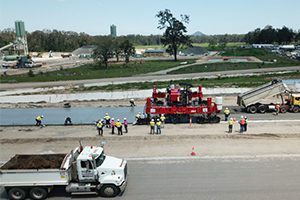 In November, Seymour Whyte placed the first section of sub-base concrete pavement on a 49-kilometre upgrade on Australia’s eastern seaboard, where the company self-performed 2.5 million cubic metres of earthwork and delivered 20 bridges, half of which were self-performed. Seymour Whyte Regional Manager – Northern Will MacDonald said joining the multinational conglomerate VINCI Construction on October 2017 accelerated the company’s vertical integration of construction activities. “Seymour Whyte has always had strong in-house engineering and project management and field supervision capabilities, but that was not sufficient to start delivering specialised work on our own,” Mr MacDonald said. 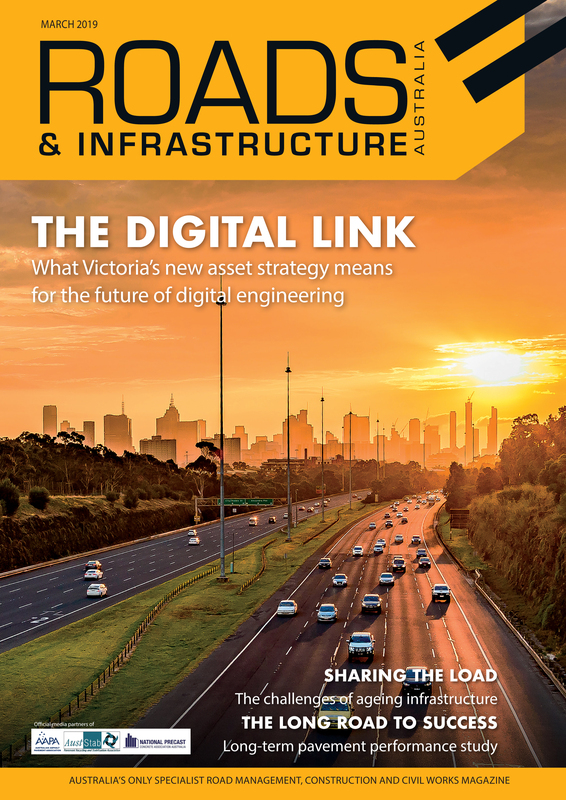 “The stand-out performance of our crews on the self-performed earthwork and bridges, and VINCI’s backing, enabled the business decision to invest in major capital equipment for paving work, a first for Seymour Whyte,” he said.